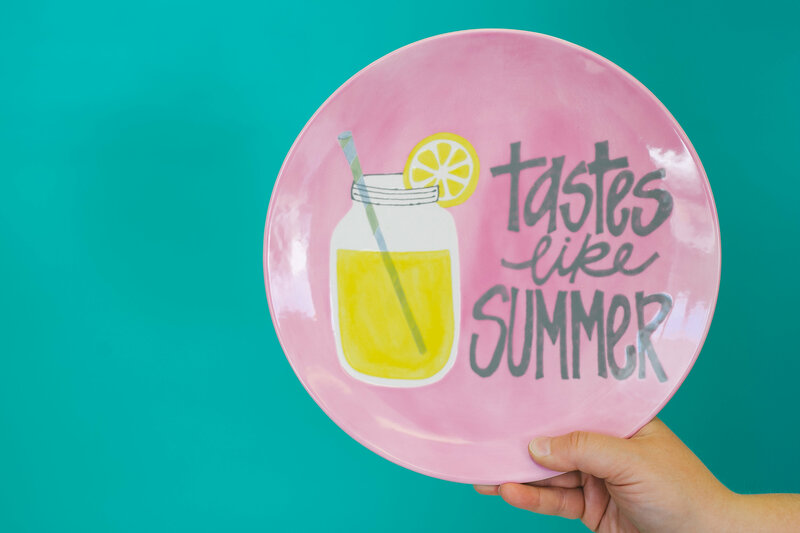 Paint an animal figurine, on a plate or a mug or anything else you can think of and enter our Adopt-A-Pet contest this June! 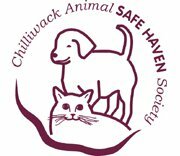 For a second year in a row we will be partnering with Chilliwack Animal Safe Haven Society and will be taking donations in our Cat Bank all June long. On Saturday, June 25 you can donate $5 to the Safe Haven for a FREE Studio Fee. Enter the contest from June 1 – 30. Voting will take place on our Facebook page from July 3 – 9. The winner with the most likes will receive a PRISM Studio Gift Certificate. Vote for your favorite Staff Pet while painting your own in the Studio. PRISM Studio will be CLOSED Sundays from June 1 – August 28. We will still take reservations for Birthday Parties and large groups on Sundays thru the Summer upon request.